A leaking pipe, a leaking roof, a leaking window, a leaking chimney – none of them is good. 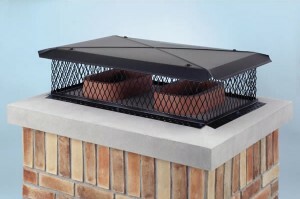 Here are 5 ways make your chimney leak-proof and prevent chimney leaks. See how to fix chimney leaks and prevent them in, through and around your chimney. The first way is a chimney cap. 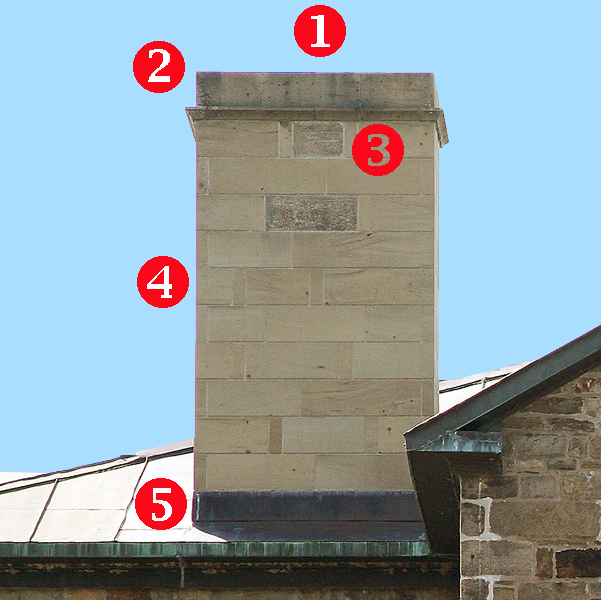 Most chimney caps attach onto or into the metal or masonry flue or they attach to the cement top of the chimney (the crown.) Its lid or roof extends beyond the edges of the open flue, thereby keeping rain and snow from entering the flue. 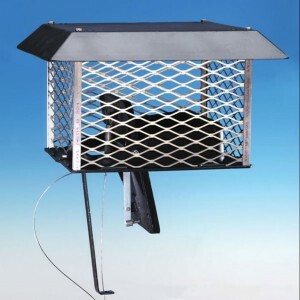 The screen sides of the chimney cap are there to keep animals from entering your flue. 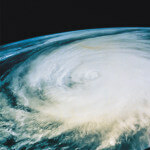 In high wind situations, rain or snow can sometimes be blown through the mesh screening and into the flue. If you have a chimney cap but still have chimney leaks that you think are the result of water coming in through the flue opening, use a top-sealing damper. 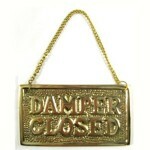 Such dampers have a gasket seal: When they are closed, no rain or water can enter. The dampers are only opened when you are using your fireplace. 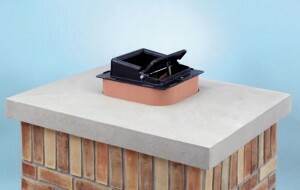 You can get a top-sealing damper alone or also get the chimney cap that fits over it. 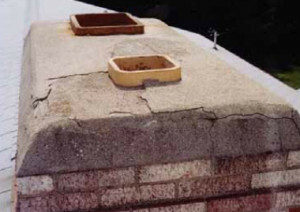 Cracks in the concrete chimney crown can lead to chimney leaks. Concrete is porous, so water can even leak through a chimney crown without cracks. First repair chimney crown cracks. We recommend CrownSeal for such cracks. A similar product, CrownCoat, can only be used for horizontal and not vertical surfaces. CrownSeal works on both horizontal and vertical surfaces. In addition to repairing the cracks, it creates a flexible, waterproof coating. Chimney crown with cracks that can cause chimney leaks. Prevent chimney leaks by repairing crown cracks with CrownSeal. Even if you have no cracks in the chimney crown, apply CrownSeal as a water repellent for the chimney crown. Water can leak into even very small gaps and holes in the mortar between chimney bricks and stones. 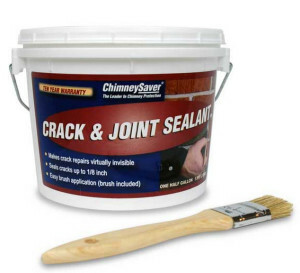 Repair those mortar cracks with Crack and Joint Sealant. It just brushes on, almost like paint, but it is clear. It not only repairs the mortar, it also waterproofs it. Crack and Joint Sealant ends chimney leaks coming in through the mortar. Just as concrete is porous and allows water to seep in, bricks are also porous. Every ten years, you need to waterproof the part of the chimney that is exposed to the elements. 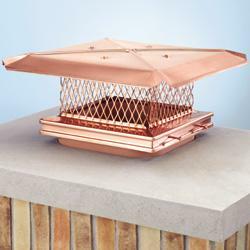 Use a vapor permeable water repellent like ChimneySaver’s V.O.C. Compliant Water Repellent. Why vapor permeable? Because you want a sealant that will not trap water vapor inside the bricks and mortar. 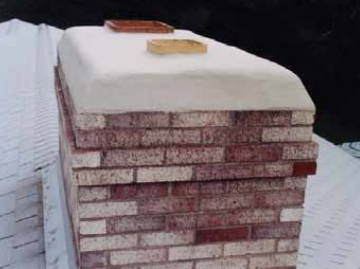 You want a product that will allow water vapor to escape out of your bricks while simultaneously preventing moisture from entering the bricks. The V.O.C. 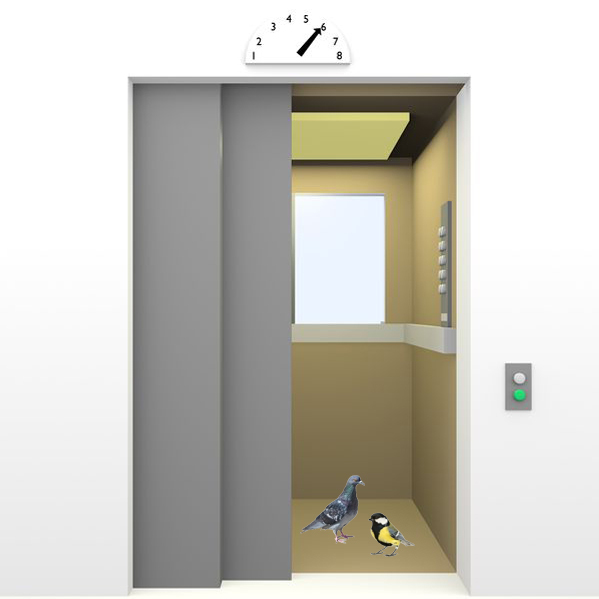 Compliant formula complies with the V.O.C. regulations in states that prohibit a solvent-based chimney water repellent. As an added bonus, this products protects you chimney from mildew and fungus stains. 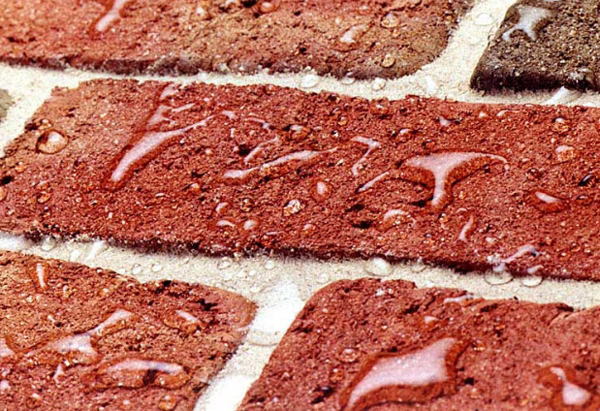 Bricks with Water Repellent applied to let water vapor escape while at the same time keeping water from entering the bricks. A common source of chimney leaks is at the base of the chimney, where the chimney intersects with the roof. The flashing is supposed to protect the transition, but if it is cracked or split or not sealed well, it will allow in water and melted snow. We recommend FlashSeal as it lasts significantly longer that tar-based sealants. 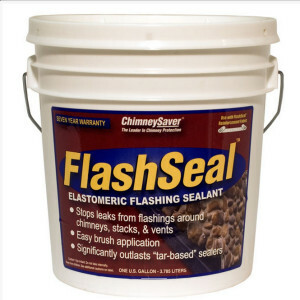 FlashSeal prevents chimney leaks at the flashing. Take these five steps and you will have leak-proofed your chimney! 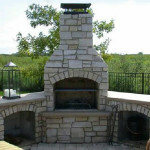 Do you have other questions about chimney repair? Is your chimney ready for April showers? It is difficult to pinch the fireplace leaks. They can come from almost anywhere on the chimney. Here are four common sources of the leak. 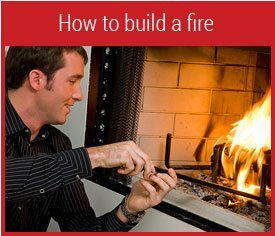 Once you get the source, you may need a fireplace supporter to fix it. If yes, Our skilled chimney technicians and masons have years of quality experience repairing and servicing all types of chimney leak around New York. Remember, because you know that there is a leak, starting this process on top will mean that you will not be able to point out the source. The one you are trying to do separates the location of the leak by covering each plane from the lowest point to the highest and crosses each non-regional area whenever you go.